Your concrete, paved or brickwork surfaces are in need of cleaning? Call us, and we will send you the right people for the job. 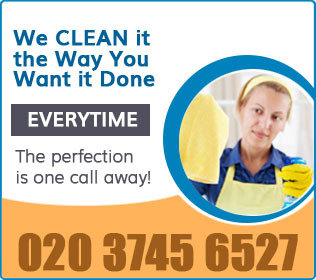 Our company is a professional cleaning services provider and we operate everywhere in Balham SW12. We are offering you to hire our one-of-a-kind jet washing service. We are experienced, punctual and trustworthy and we take customer satisfaction very seriously in our company. We are well-known for our jet washing service and our affordable prices. 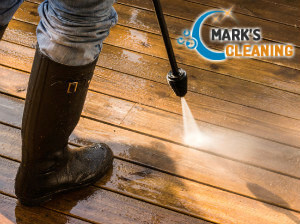 Our company has been around for many years and we have been dealing with jet washing services for a long time, during which we have perfected our methods, our equipment and we have trained our cleaners. If your pathways are getting slippery, if your driveway has stains and tyre marks, if your patio is getting darker in colour, call us and we will fix these problems for you. We can also help you with weeds infestation, moss, graffiti, gum, etc. 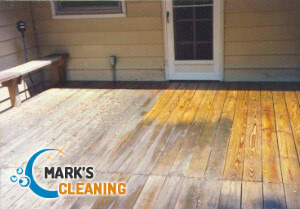 Thanks to the modern high pressure washing machines that our cleaners use, you can rest assured that your exterior surfaces will be cleaned from all cleaning problems. What is more, our cleaners are very diligent and detail-oriented, and you can rest assured that every tiny speck or weed will be gone. You can hire our service as often as you need it. We are very flexible, our cleaners are skilled- they can clean concrete, tarmac, paving slabs, natural stone, brickwork, etc. Call us now and book the best jet washing service in SW12 London. We promise you will love our results and our amazing prices.